So Now What? . . . Second Date? Home » So Now What? . . . Second Date? » First Date Facts You Need to Know! When interacting via Facebook, Text, Snapchat or Tweet’s . . . does it feel like you even “talk” to people anymore? With all these digital channels it’s hard to get a first date with someone you really like, but not impossible. 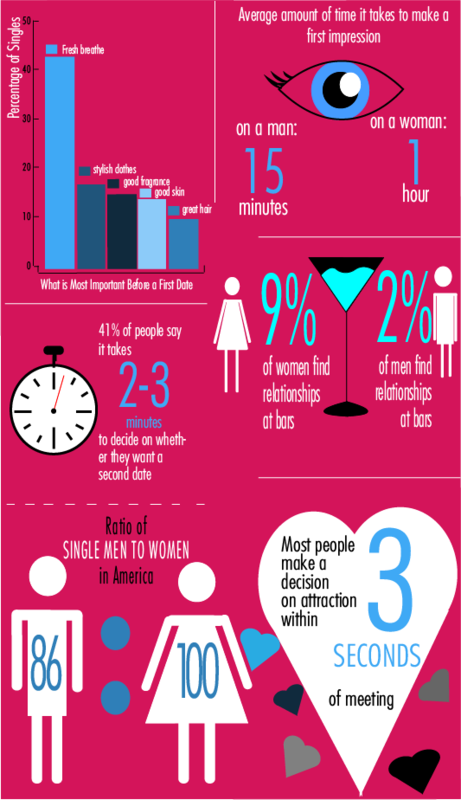 If you are one of the lucky ones here are some facts about the dating world today! First dates can be intimidating,but now that you know that facts test them! Comment below or tweet us at @_upDATEd_, and tell us how these facts helped you, or ask us questions on what to do on a first date! Watch out for our weekly “#AskAaron” for more dating advice. Thanks for reading, and as always, stay upDATEd! Most people make a decision about attraction in 3 seconds??? It takes me twice as long to determine if they’re a person or just the tv screen.. but its usually the tv screen.. I never leave home. I know it’s amazing fast some things happen! Try getting out there and testing these facts.